Creepy cobwebs… dim lights flickering under dust… sounds of rustling and tiny feet scampering across the floor. 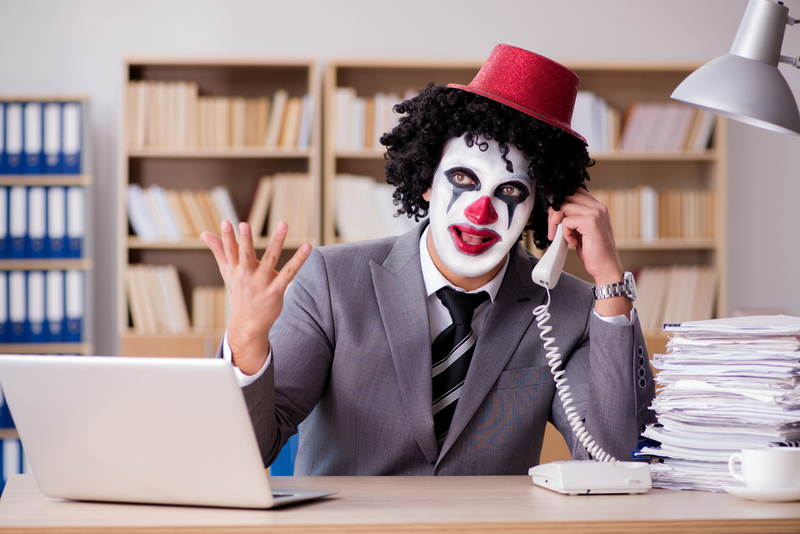 It’s not a Haunted House – it’s your office, and it’s scary dirty. 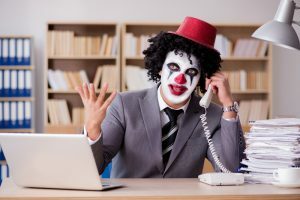 Halloween is full of frights and screams, but your workplace shouldn’t be! Are there dirty dishes in the break room? Does your office fridge make you squeamish? Are those cobwebs natural or decorations? We know cleaning a dirty workplace is scary, but we are professionals. Lighten up your office and create a healthier, happier work environment. A dirty workplace isn’t just unsightly – did you know that it can be unhealthy for your employees, especially in the fall and winter? People can be contagious with the flu up to two days before they realize they are sick. Keep yourself and your staff healthier this fall. Summit Janitorial is a professional cleaning service specializing in business and office clients. We know where the germs hide – and we get them! We use the proper cleaning chemicals for multiple surface types to ensure that each one is clean and cared for. Keep your focus on running your business, and trust Summit Janitorial to keep it looking nice. We are bonded and insured, with many satisfied clients in the Greenville area. With our expertise in cleaning offices and medical facilities, we know how to do a thorough job. This fall, have our professional cleaning crew take care of those scary “decorations” in your office. At Summit janitorial, we don’t cut corners – we clean them! Call us at 864-277-3538 or go online at www.summitjanitorial.com for more information and to request a quote.